"Let's rock and roll boys!" A new promo video has been released for Jonathan Liebesman's Teenage Mutant Ninja Turtles that gives us a rundown of each of the iconic Ninja Turtle characters in the film. In the process it shows off some exciting footage. I've also included a new bandana style poster from the film. The movie opens up on August 8th. 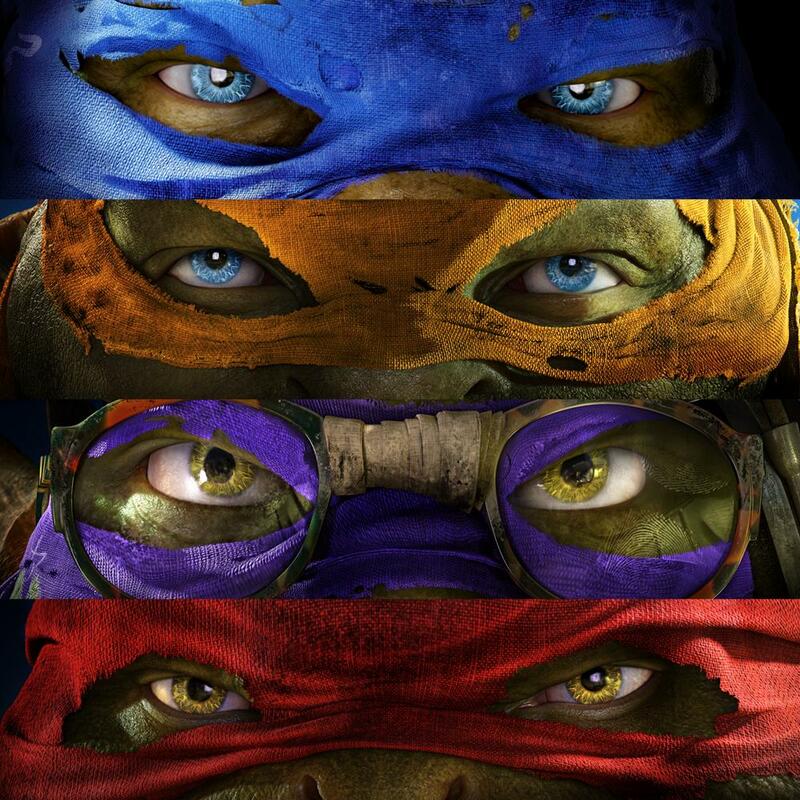 Radical Full Trailer for TEENAGE MUTANT NINJA TURTLES!